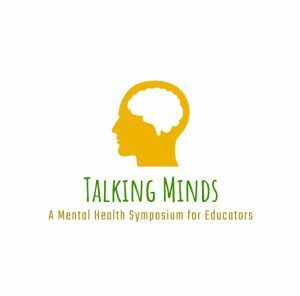 Merchant Taylors’ is proud to be hosting “Talking Minds – A Mental Health Symposium for Educators” on Friday 24th May 2019 from 09.30 – 15.45. The cost of the event is £100 per delegate. We are offering one FREE place for every maintained sector school in Sefton.